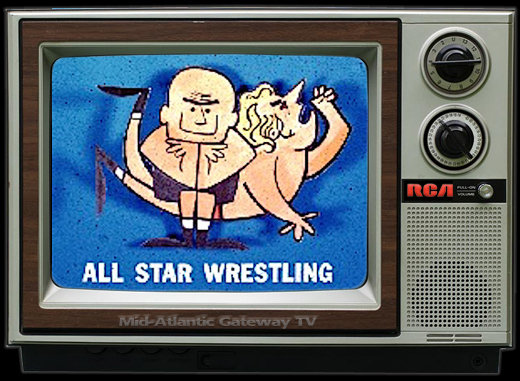 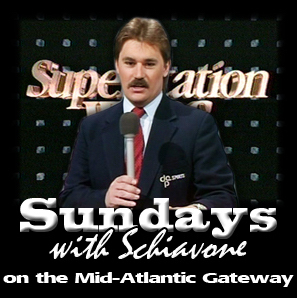 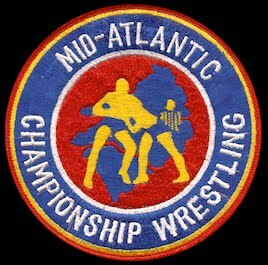 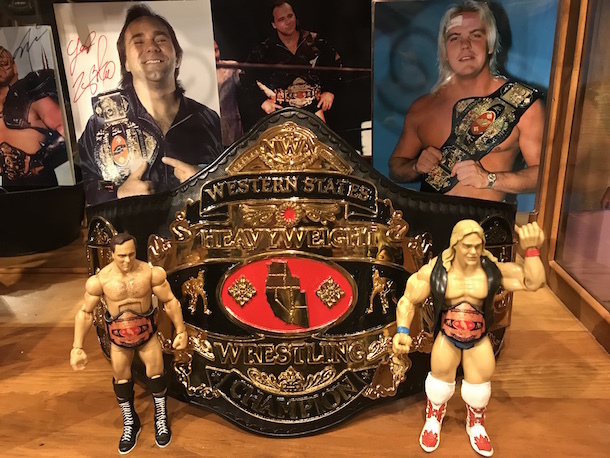 This week on "Action Figures Friday" we take a brief departure from Mike Simmerman's custom Mid-Atlantic TV studio of the 1970s and early 1980s, and move forward to the mid-1980s where Jeff Jewett takes a look at that period through his collection of custom figures and replica championship belts. 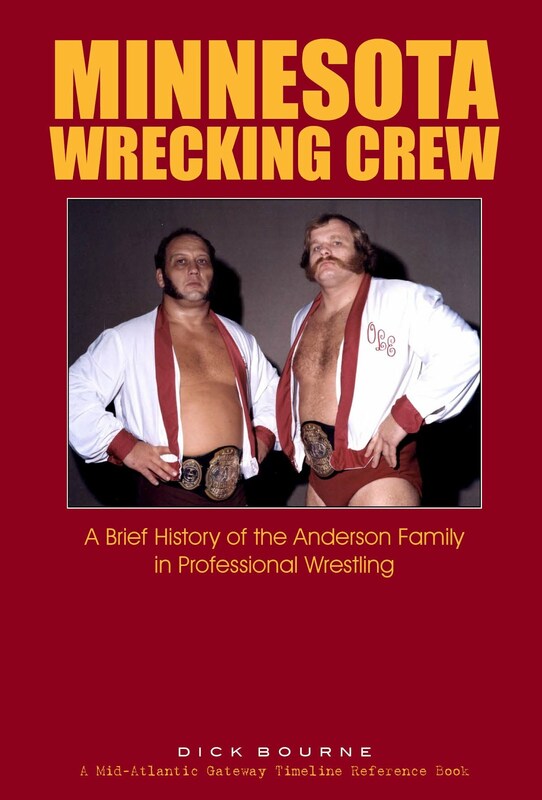 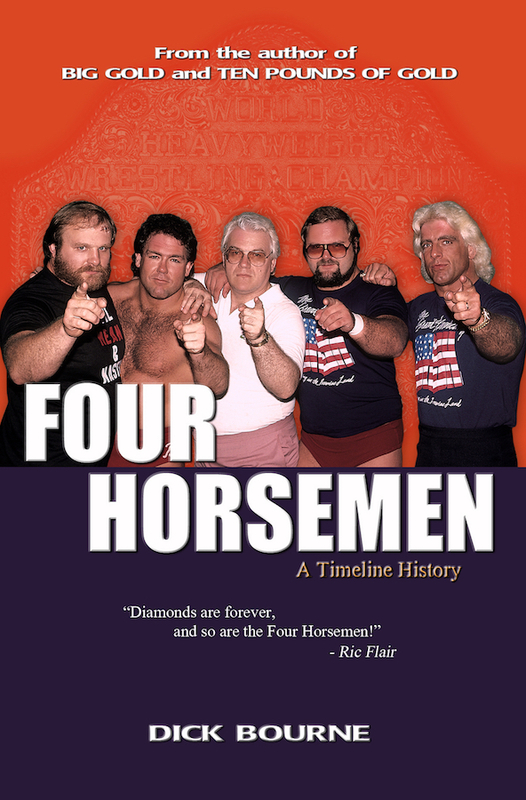 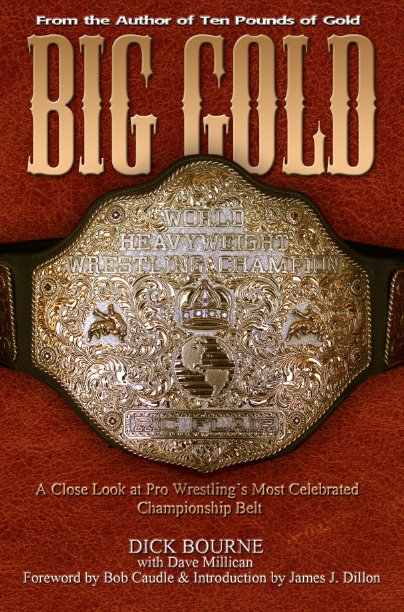 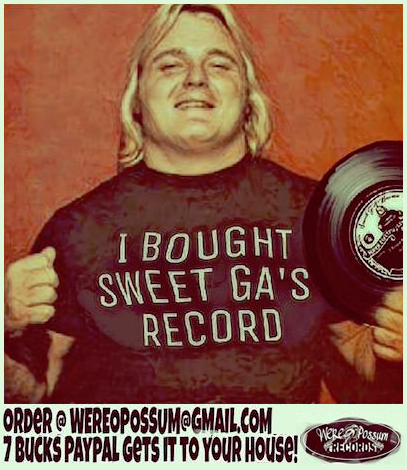 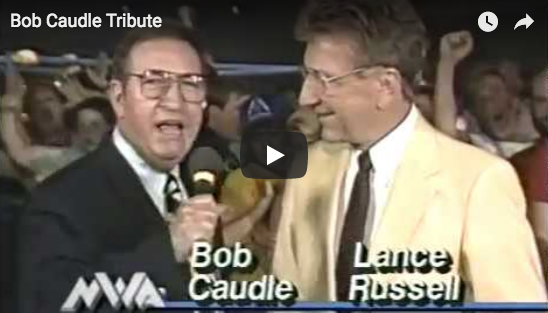 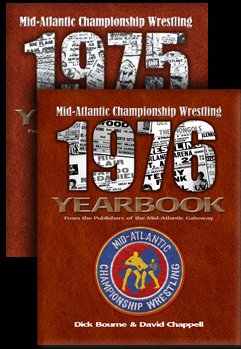 We affectionately call this era the "Dusty era", named for the booker and creative genius behind the explosive success of Jim Crockett Promotions from 1985 until the company was sold to Ted Turner in late 1988. 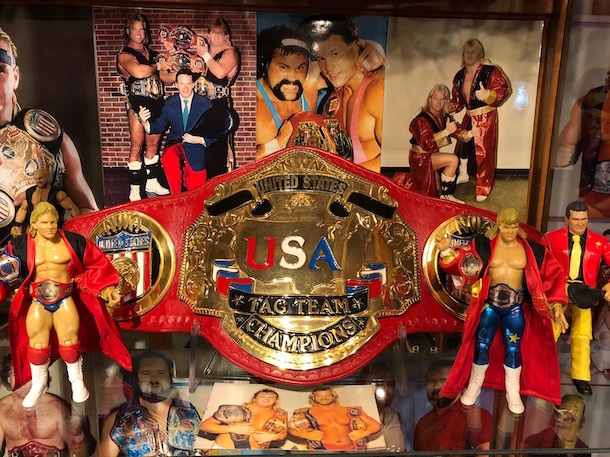 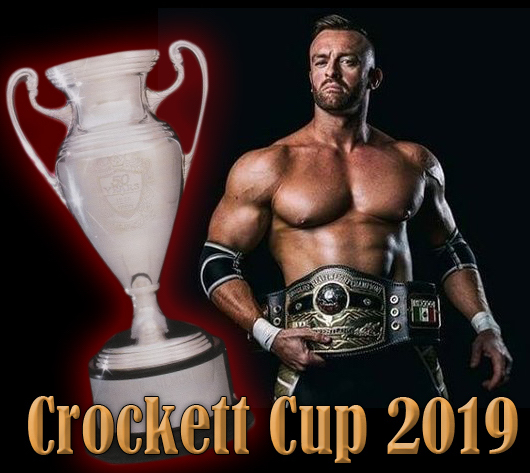 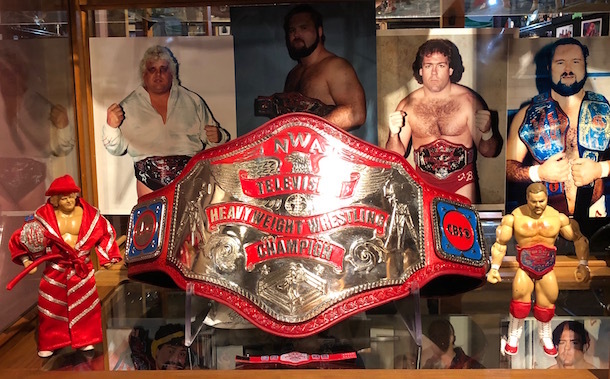 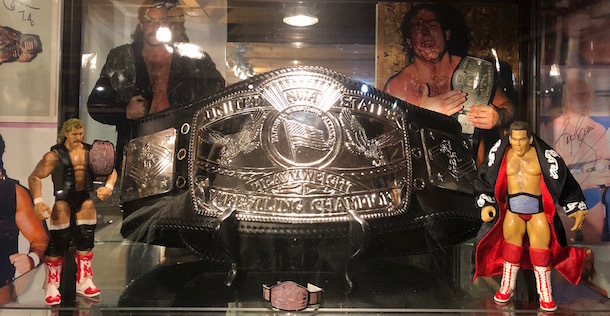 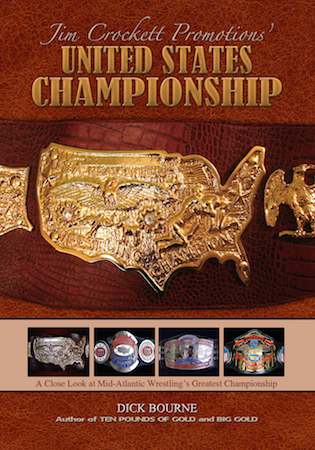 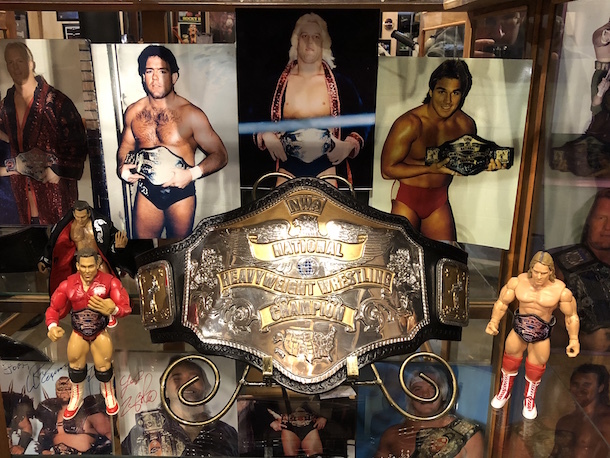 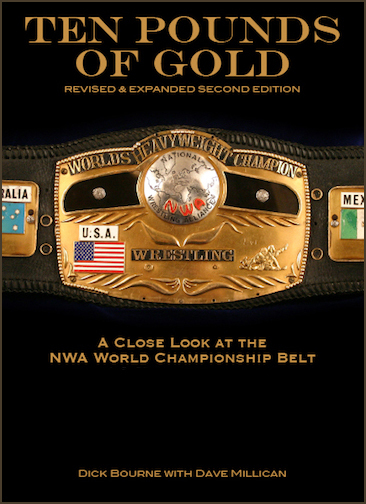 In this series of photographs that Jeff sent us, you will see each of the Crockett NWA championship belts (with only a couple of exceptions) accompanied by actions figures of many of the champions who wore them, as well as some photographs to serve as background. 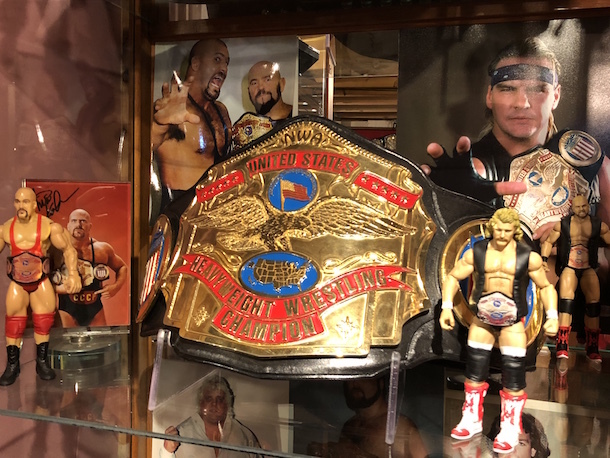 It's an amazing display that Jeff has put together! 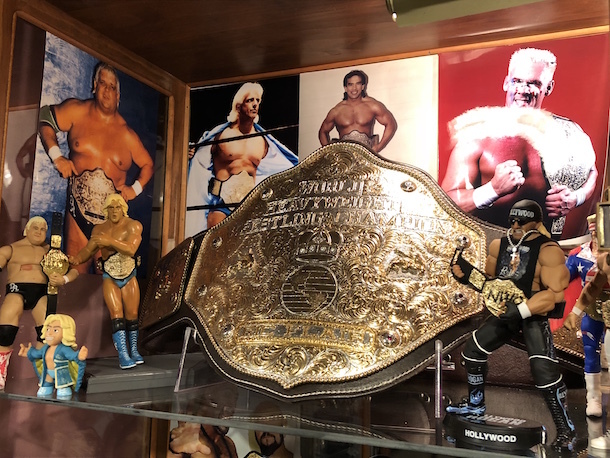 Featured Action Figures: Nikita Koloff and Magnum T.A. 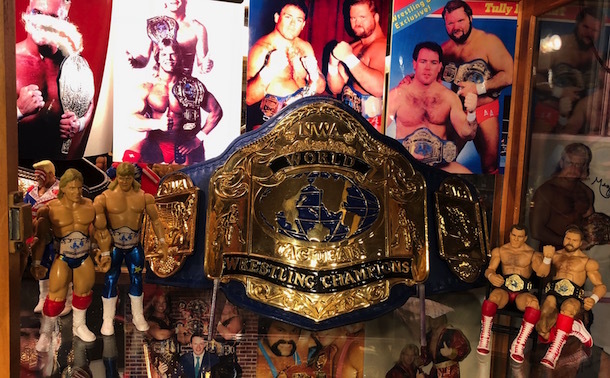 Take a look at ALL of our ACTION FIGURE POSTS.